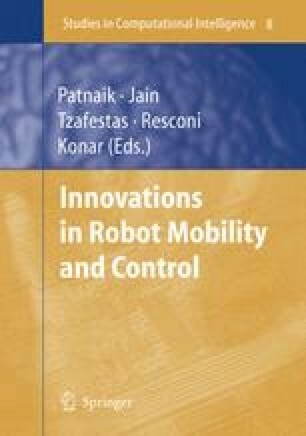 This paper addresses the problem of localization and map construction by a mobile robot in an indoor environment using only visual sensor information. Instead of trying to build high-fidelity geometric maps, we focus on constructing topological maps because they is less sensitive to poor odometry estimates and position errors. We propose a method for incrementally building topological maps for a robot which uses a panoramic camera to obtain images at various locations along its path and uses the features it tracks in the images to update the its position and the map structure. The method is very general and does not require the environment to have uniquely distinctive features. We analyze feature-based localization strategies and present experimental results in an indoor environment.